Malawi U-23 dream of qualifying for the 2019 African Cup of Nations and 2020 Olympic games to be staged in Tokyo ended after going down 1-0 to hosts Zambia in a second round second leg match played on Sunday at the 45,000 seater capacity Heroes National Stadium away in Lusaka. The junior Flames went into the game with a one goal deficit following a 1-0 home defeat they suffered in the first leg played last Wednesday March 20 2019 at the Kamuzu Stadium in Blantyre. Malawi coach Meck Mwase made one change to his first team that featured in the first leg. He rested Peter Banda who was replaced by Gregory Nachipo. The Junior Chipolopolo proved they were in for serious business as they kept the visitors under siege in the opening 15 minutes forcing them to concede three corner kicks with Fashion Sakala and Enock Mwepu leading the attacking machinery. Malawi had their first attempt on goal in the 12th minute through Hassan Kajoke whose weak shot was easily collected by Zambia goalkeeper Mangani Banda. Mike Mkwate who had a grand game failed to capitalise on a defensive error by one of Zambia’s defenders who slipped over but the final shot went wide. In the 35th minute, Zambia nearly punished the Flames though Sakala who received a nice through ball from Mwepu but Malawi goalkeeper Brighton Munthalu who was one of the busiest persons saved the situation. Five minutes later, Sakala brought smiles to Zambian supporters who filled the stadium to capacity when he slotted the ball home after being set up by the classic Mwepu. In the second half, Malawi introduced Batson Chikaiko replacing Gregory Nachipo and also Peter Banda but their introduction brought no impact. In an effort to maintain their lead, The Junior Chipolopolo’s also brought in Kingsley Kangwa for Harrison Chisala as well as Prince Mumba who replaced Daka. Sakala doubled the lead but he had his goal disallowed for an offside following a descent pass from Patson Daka before the provider was substitued. Malawi tried to push forward late in the second half but the damage had already been done. This means Zambia has qualified with a 2-0 aggregate and will face winners between Congo Brazzaville and Burundi in the next round. I am tired of incompetence and always being a losing team. Hire a competent, creative coach. The BB coach has a good teack record and is showing alot of innovation. Given his record with the Zim national team, he can work wonders for Malawi. See what good coaches are doing for the English team. Why fo we celebrate and praise failure. Let us throw it out. FAMILY you have become so useless. To my surprise Mwase is also u20 coach what malawi. embarasing , rugby too lost to the same guys over the weekend.the problem is on our selection we are always biased towards the ones we feel confortable with despite of their poor skills. Coach Meke Mwase, please keep this team. The entire team tried to salvage a win but their opponents, who are still smarting from the 2017 World Cup Under 23 Competition held in South Korea, were equally better. There are lessons learnt from these two defeats. All is not lost. With frequent friendly games in readiness for any future competitions, the team has all the potential to deliver. By then, cohesion as well as the striking force would be much better. All the best Junior Flames and the technical panel under Mwase. Zoona phiri nane nganganga pambuyo paanyamatawa….future flames! Can someone tell me educational qualifications of meke mwase and Peter mponda? 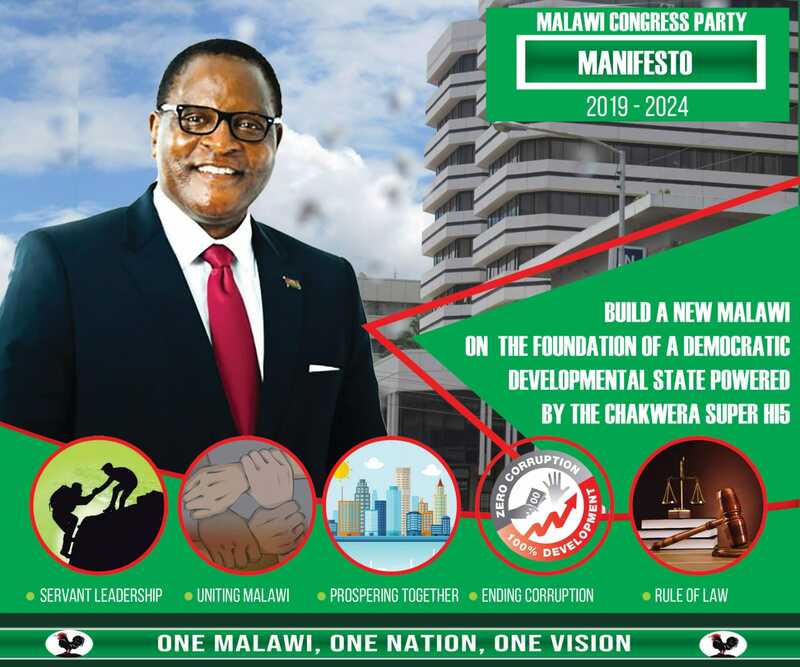 Same song for malawians, are we bewitched or what? This is normal. Nothing newsworthy here.